Some of you might follow me on instagram, if so you probably saw these delicious new xs energy products that i'm currently obsessing over! 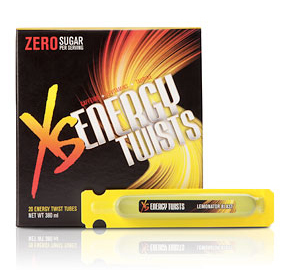 XS energy is one i've shared before. It's not like other energy drinks, it's mostly a whole bunch of vitamins sometimes having a little caffeine. No sugar, and completely yummy. When i'm traveling to minnesota and waking up early for shoots i need energy and Amway came out with this! packets of energy. it tastes exactly like an arnold palmer (half lemonade and half iced tea) the number one ingredient is black tea. 8 calories, and no crashing. now i don't have to pack cans of drinks and worry about explosions and extra weight. PERFECTION. i stumbled upon a new song from Tegan and Sara that i absolutely am loving! i'm sad to say, i sometimes forget about wonderful bands, so good thing i follow them on fb! so hit play and listen to this song.. that's on repeat for me right now. 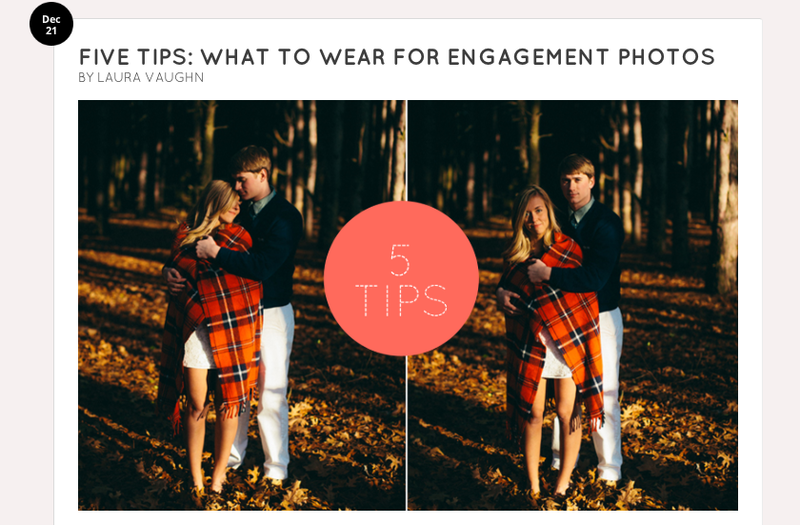 fabulous engaged couples!- i found a great article on what to wear for engagement photos. so click on the photo below to go right to it! really helpful if you're stumped on clothing! the previous leads me to the 4th thing!- i've recently made new boards on pinterest that helps with clothing options for all types of sessions! click on the photo below to follow me in pinterest! there are board names like family-what to wear, boudoir-what to wear, and engagement-what to wear. i'm working on adding to these but could be helpful to get ideas for photo sessions! a wonderful photographer here in town introduced me to THIS photographer. as soon as i went to sue bryce's site, i didn't leave for 2 hours. Watching all her videos, reading all of her information and admiring her gorgeous photos! i learned SO much already and put into action a few of her posing tips in my last boudoir shoot. basically, i love her. so whether you want to learn or just admire gorgeous photos. you won't be sorry you went to this site. click the photo below to go check out Sue Bryce! There are times where i struggle with sharing 5 new things i'm loving, this week.. was NOT one of those times. I've had such a wonderful week finding new inspiration, motivation, and energy! I'm always looking for new sites to help me stay inspired for shoots! What do you do to help stay motivated? i hope a few of these things can help you too! have a wonderful weekend!